Welcome... to Blogtobia. 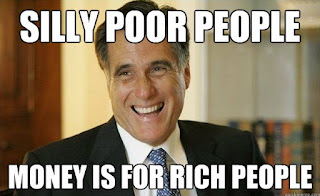 : MITT ROMNEY: Sells INAUGURATION access??? 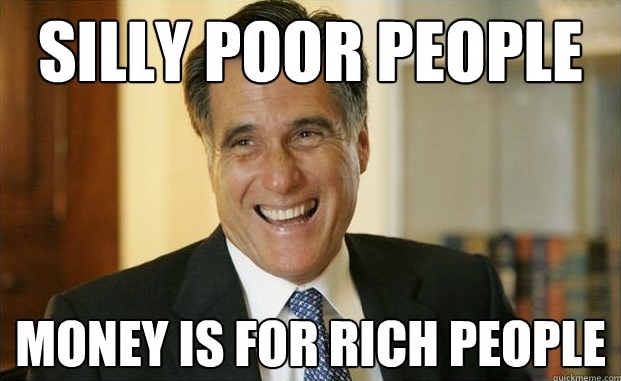 MITT ROMNEY is selling INAUGURATION ACCESS to people -- BUT HE'S NOT EVEN PRESIDENT! Um, dawg, you've gotta win first. And that ain't gonna happen.